Need better lighting in your blasting cabinet? There is nothing more infuriating than a gloomy or flickering halogen lighting. 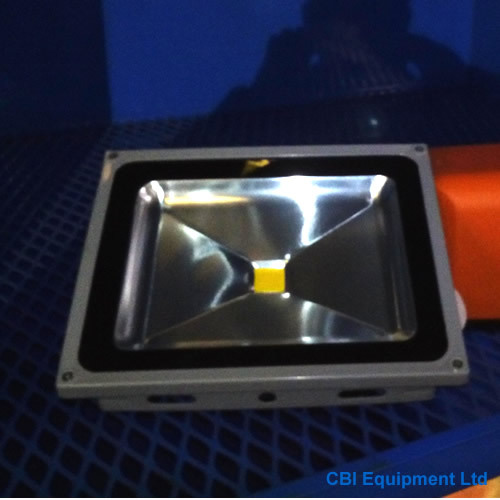 CBI equipment offer the option for a high-out put LED flood lights in all of our blast cabinets. LEDs are perfectly suited for industrial applications. You have tried the rest now try the best, contact CBI for your blast needs!